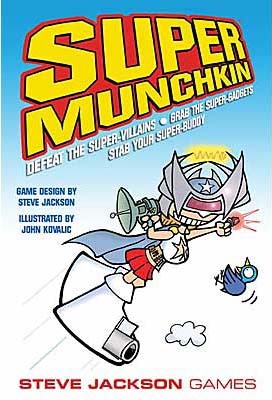 Once it was a mild-mannered Munchkin game. But then it was bathed in strange energies, got bitten by a radioactive chihuahua, and touched an ancient idol. Now it battles foes for Levels, Treasure, and the Munchkin Way!